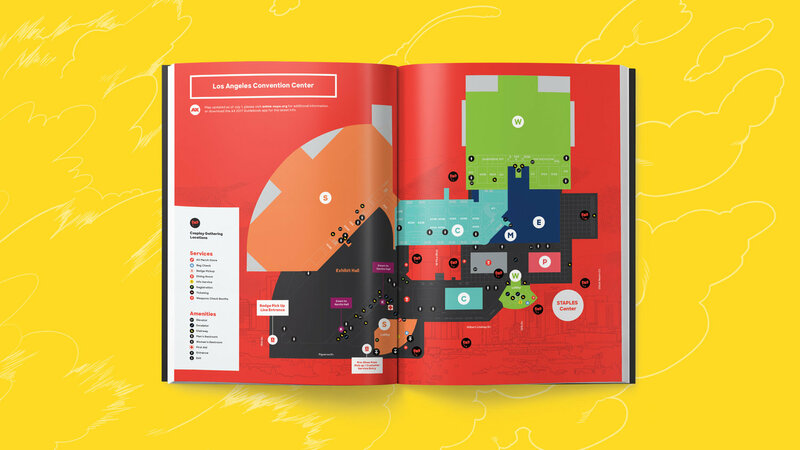 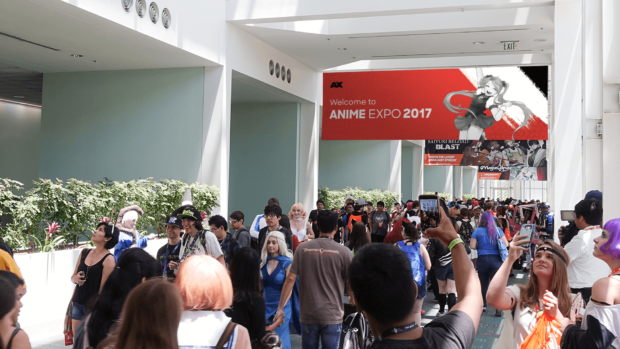 Anime Expo is the biggest anime convention in North America. 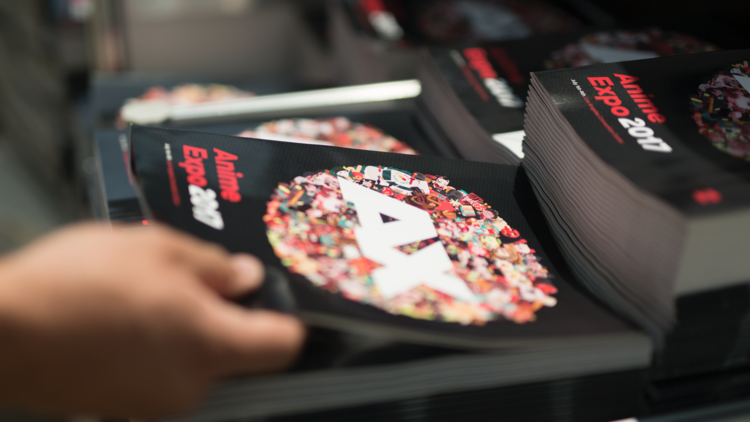 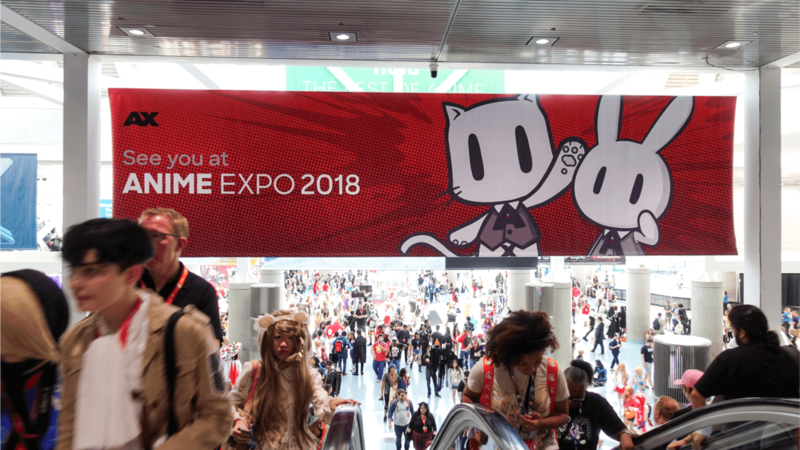 With hundreds of thousands in attendance each year, Anime Expo brings together passionate communities to celebrate the cultures they love most. 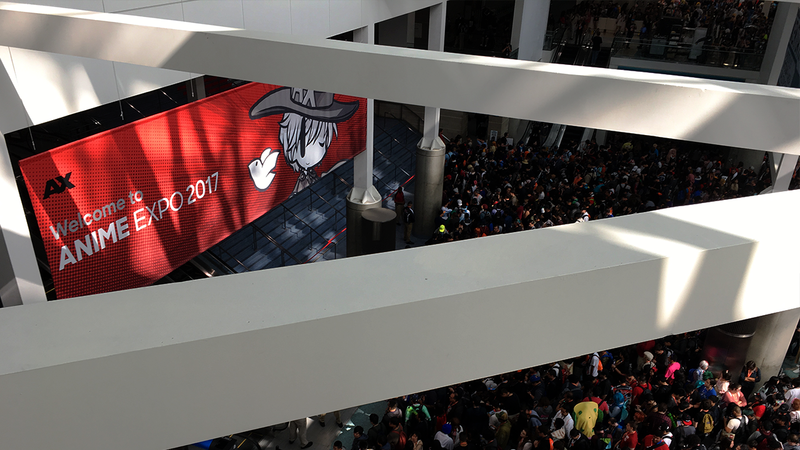 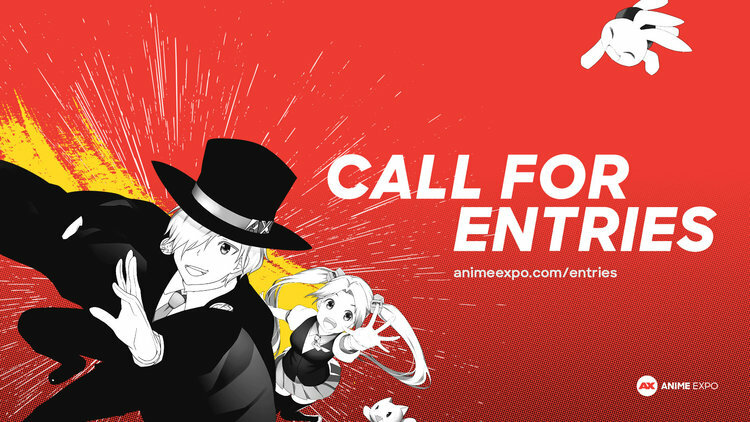 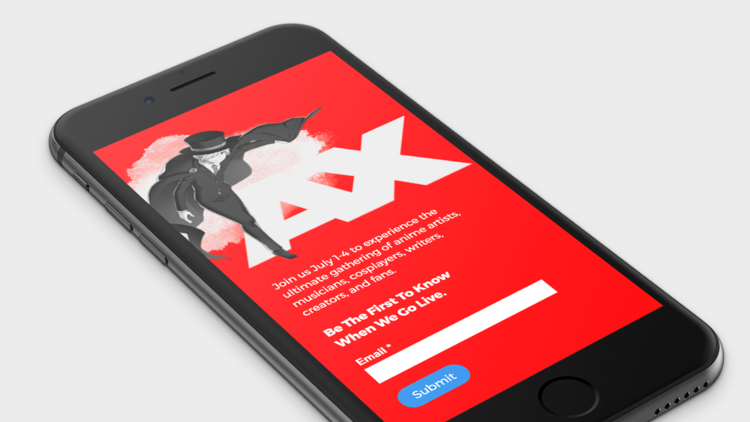 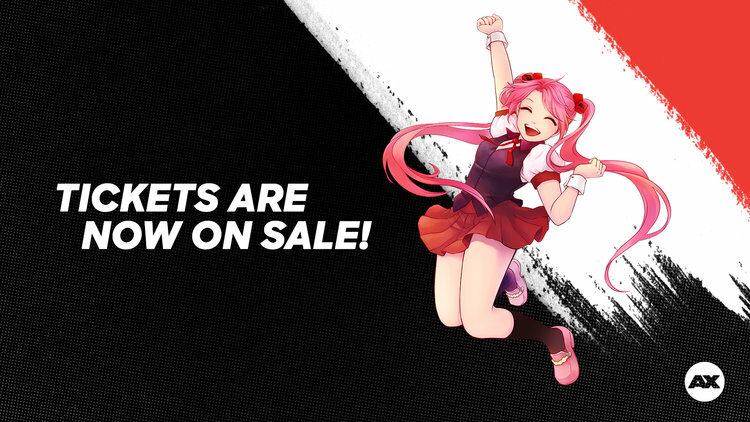 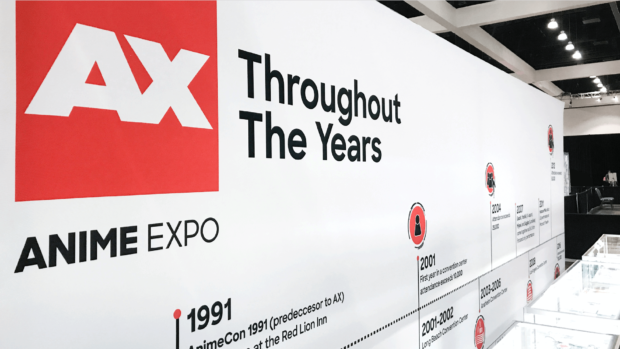 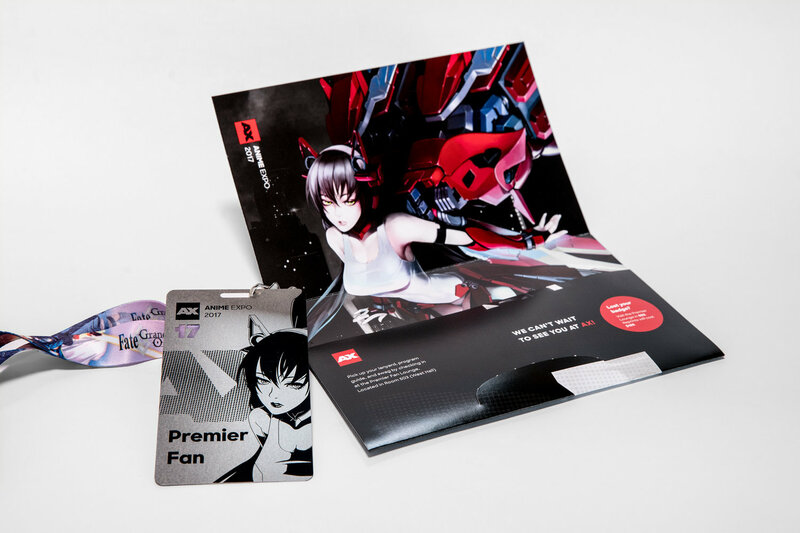 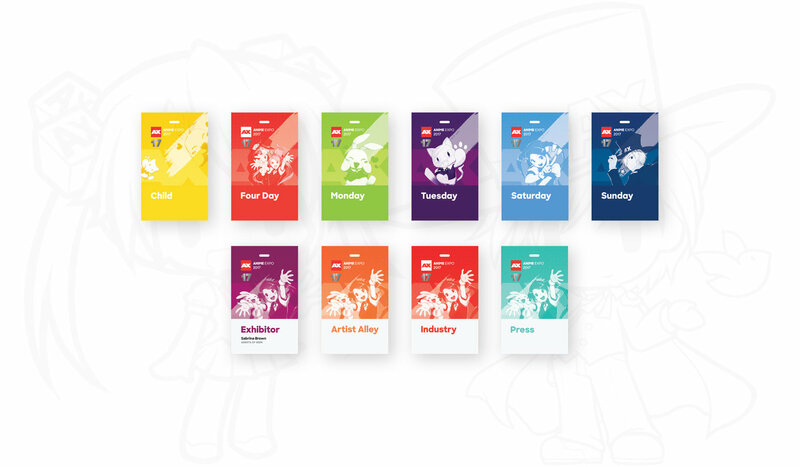 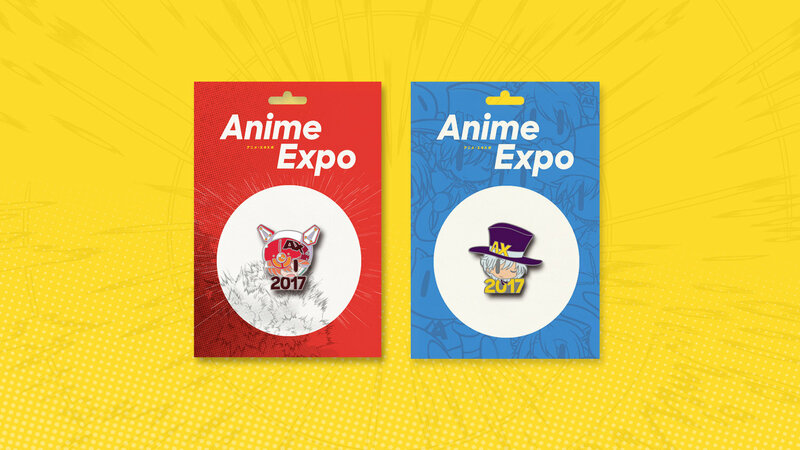 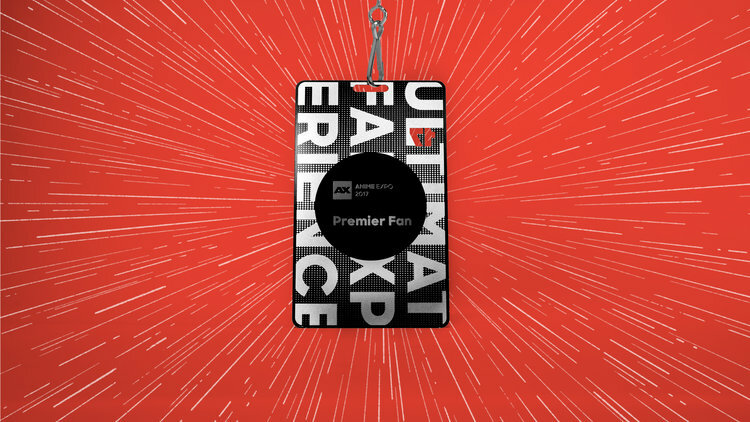 Anime Expo partnered with Blind to help rebrand our annual event. 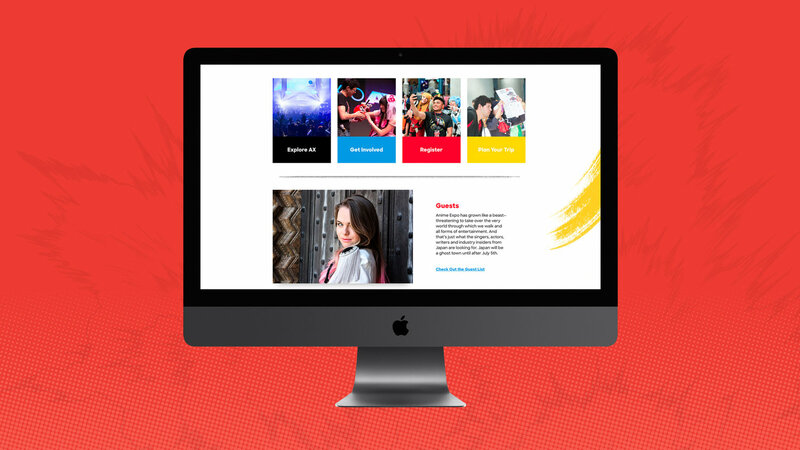 The process began with crafting the brand strategy, positioning statement, and user profiles. 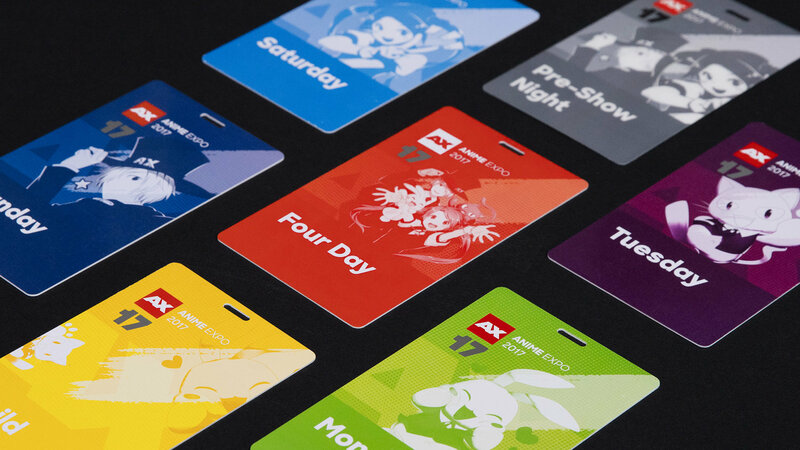 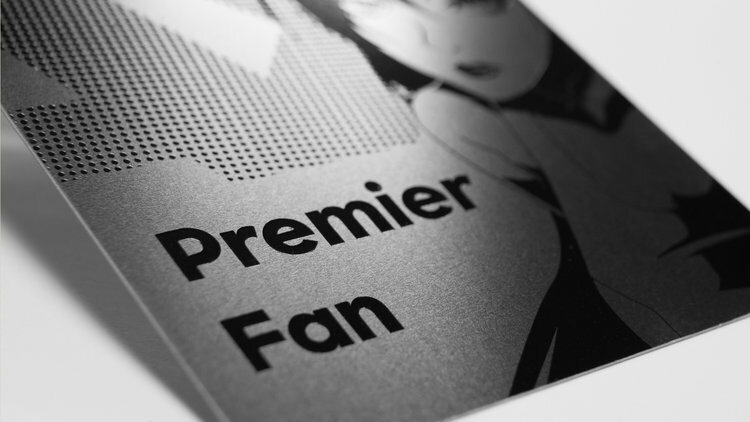 From that, Blind developed a complete identity system that reached every touchpoint of the event.